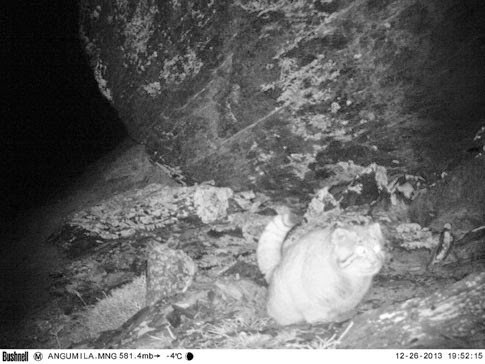 “The automatic cameras installed for the monitoring of snow leopards tracked a new species of cat which is hitherto unknown to conservationists working in the Nepal,” said Bikram Shrestha, coordinator of the Snow Leopard Conservancy program. Other populations and subspecies of Pallas’s cat can be found throughout central Asia; they are all listed under the IUCN Red List of Threatened Species. Conservationists are encouraged by the discovery, adding that this early evidence may only be the tip of the iceberg.